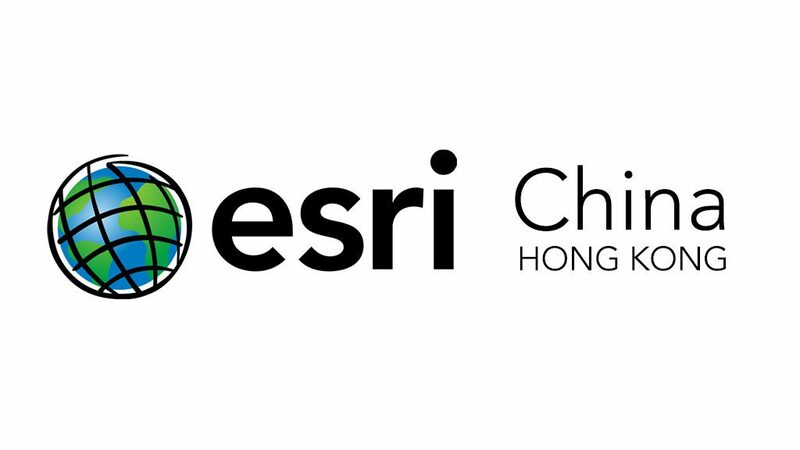 Million Tech has participated in the 10th Esri Asia Pacific User Conference (APUC), held on January 27–28, 2015, at the Hong Kong Convention and Exhibition Centre. Million Tech showcased its latest RFID devices such as the Casio IT-800 with company made RFID reader attachment. Other products on show included latest handheld terminals and tablets from Casio and Bluebird.